I began 2018 by reading this fabulous little book (and it is little at just 110 pages!). I had actually begun it last year but never finished it for some reason so I picked it on New Years Day and tore through the rest of it. I adored this book, its a gentle, clever, clean read full of metaphors. 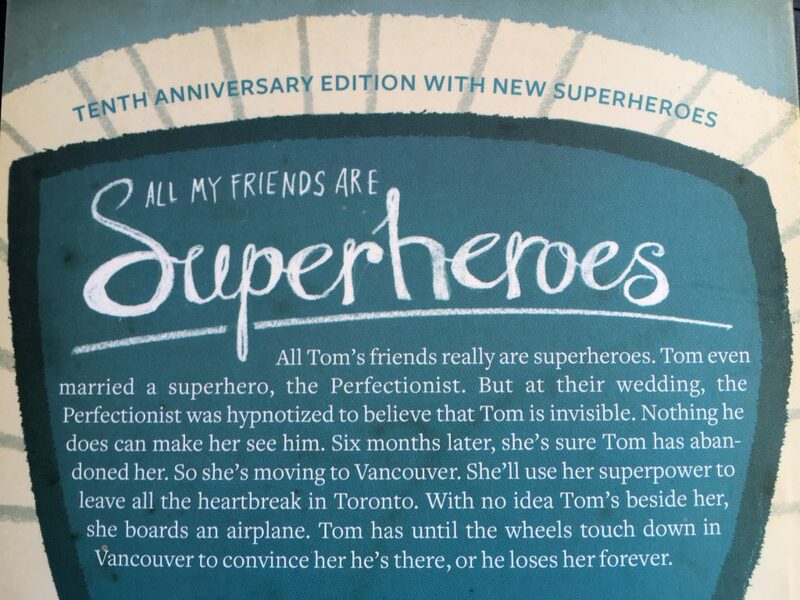 This is the 10th anniversary edition which contains extra Superheroes which don’t all appear in the story. I found them all to be a little bit samey after a while. You can have too much of a good thing sometimes! But it didn’t detract from the book itself. It contains lots of lovely illustrations throughout the book too by Tom Percival which really adds to the storyline. 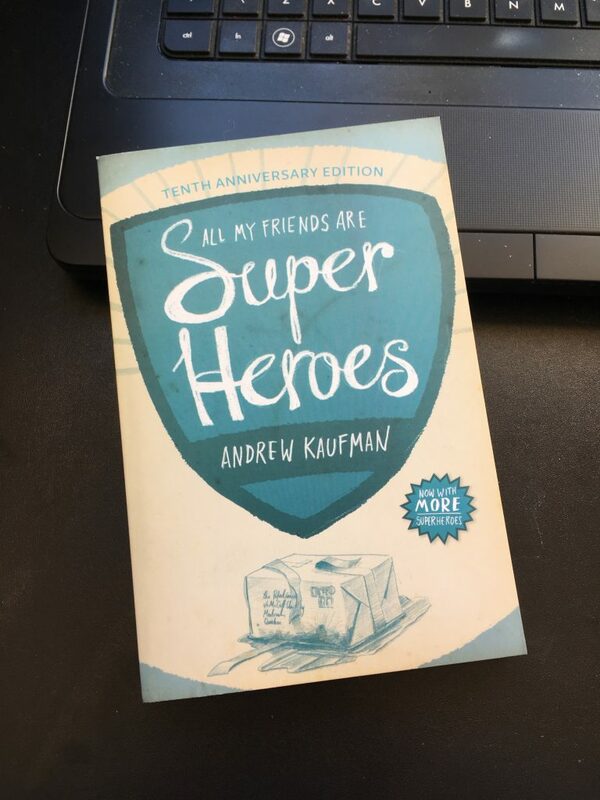 It gave me all the feels this book and was a quick and easy read for when you dont have too much free time. It gets a 5/5 from me.